Are Cult Epics and Cult Films the same company? It beggars belief. 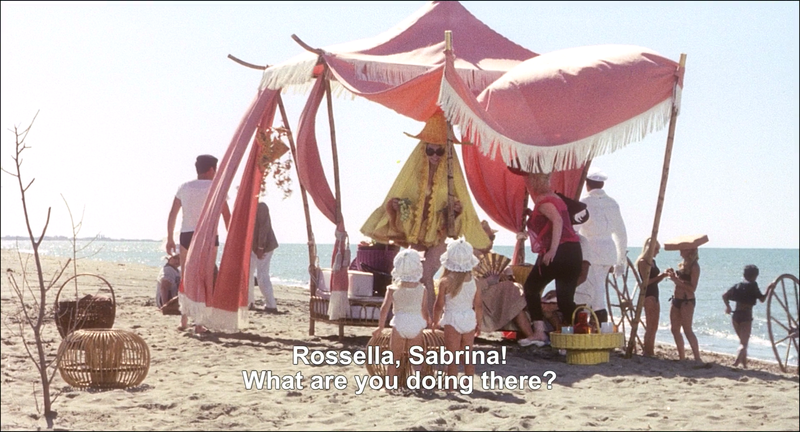 Going by the screencaps, the old Criterion DVD is noticeably better than this new Blu-ray! Cult Films are the UK company that released Suspiria last year. Wow, I guess I did well when I held off pre-ordering it a few days ago, remembering how much hit-and-miss Cult Films can be. This is shockingly awful, especially for such a renowned movie. It looks like a pre-diluvian blown out over-contrasted print-sourced filtered out master. When a DVD beats your material, you should just refrain releasing it anyway. But how does the simultaneously released Cult Films DVD stack up? 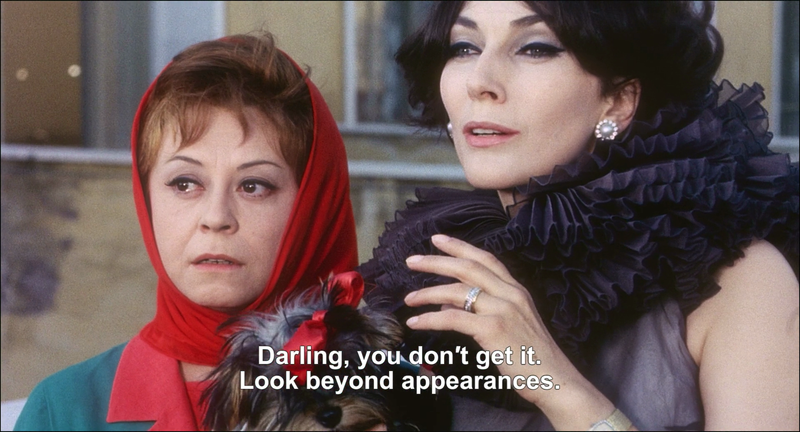 There's a reasonable 1080p WEB-DL of I vitelloni, which is currently the best way to watch it at home. Not sure of the source. US iTunes or Amazon perhaps? Soon to be released by Studiocanal in Germany as part of their Fellini boxset. Surely, it would be the best release of this film. It looks better than their Blu of I Vitelloni, but to my eyes it looks inferior to the old Criterion DVD. The Criterion DVD of Juliet looks darker and warmer, but it also has a richer, more filmic appearance and a wider range of colors. The Cult Films Blu-ray looks relatively flat and "digital," and it looks as if it has digital noise instead of grain. If given a choice, I'd take the overall look of the Criterion DVD over that of the Cult Films Blu-ray. Is there anything worth getting from this company? The underlying Juliet master looks terrible, irrespective of the 1080i encoding. LA, I believe their release of L’Innocente is actually quite decent. I hear what you're saying, and it does look very yellow. Even if the Criterion DVD is arguably *too* yellow and too dark, it is not as destructive to the overall color scheme and contrast range as some of the more recent restorations from European labs that people (including me) have been complaining about. The question I still have is what the overall color scheme should look like for this particular film. It's possible that it should have a warmer overall look--or not. I imagine that there are some dye transfer prints that could serve as references. It certainly seems better than I Vitelloni but I wouldnt say it looks good. As soon as you open the caps in a dedicated page to have them bigger, it shows that it hasn't many fine details. It's very disappointing. EDIT : thanks James for the captures. It does look like they're much better than the CF disc. What a shame. Your second capture notably is quite telling : the CF disc looks like a SD upscale in comparison. Last edited by tenia on Fri Sep 14, 2018 6:33 am, edited 1 time in total. Thanks for that. Amazon UK has it quite cheap at the moment. Also their next release appears to be Il Postino. Also their next release appears to be Il Postino. 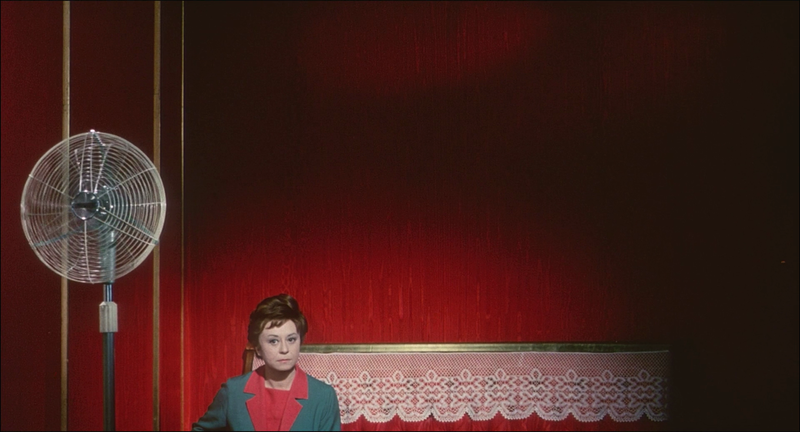 Their release of Visconti’s L’Innocente is very good. 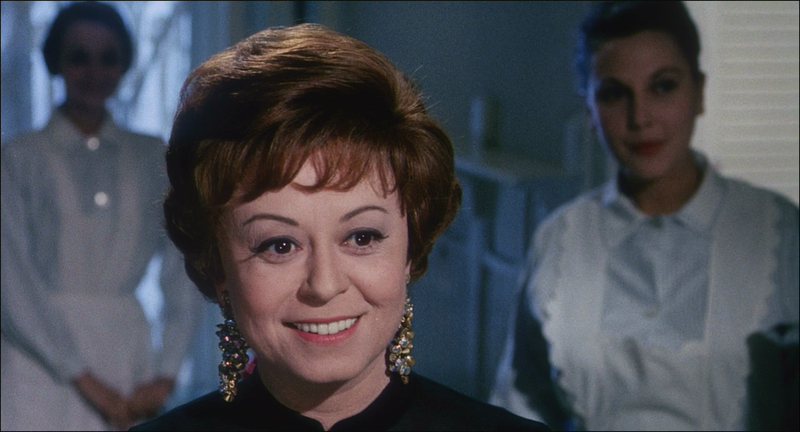 And their Suspiria Blu ray is highly regarded. Pretty much everything else from them though is terrible. Cool, yeah thy don’t seem too reliable. But the quality of their Suspiria B-R could be encouraging, signs of hope at least, for Argento’s Opera. Well, you never know. Actually, is this a different restoration job to that done by Scorpion? The Scorpion is said to be very good yet doesn’t offer the Italian track? Frustrating. Is the future SE by Scorpion going to offer the “less terrible” Italian audio? Didn’t know Cult Films were the art house arm of Shameless. Yes, Shameless also are very spotty. Scorpion's limited edition of Opera is going to have all three audio tracks and they are fixing the image instability. Cool, any ideas when the release date will be? No idea. Last word about it from Walt Olsen was that they are working on the encode, but he had major surgery a month or two back, and it has slowed Scorpion Releasing down. Rituals and Fulci's The Psychic are the next limited editions and they should be up for sale in about 2 or 3 weeks. Only had a quick look but Opera looks very good. Got mine last Sunday, from Amazon. Detail and colour impress & the texture is very film like.